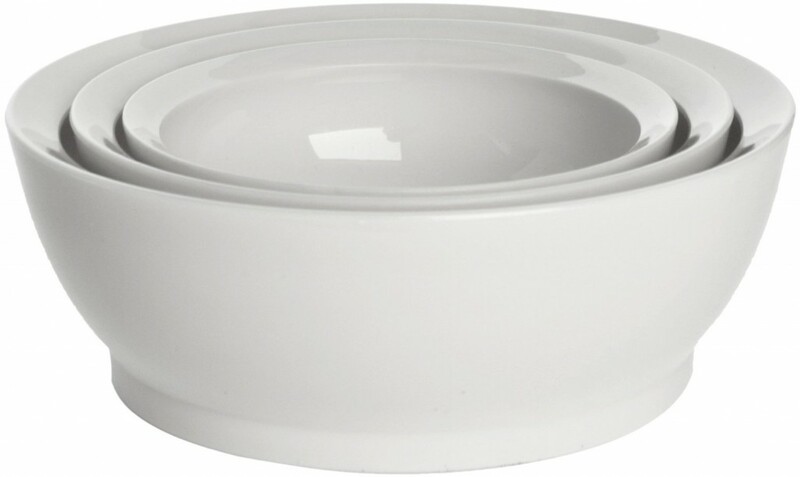 Enjoy salads, pastas, soups and stews with these CaliBowl Non-Spill 28-Ounce Low Profile Bowls. These bowls feature an innovative curved inner-lip that guides food back into the bowls and onto your utensil, so your don’t have to worry about over-the-edge spills creating effortless food control. These bowls also feature a low-profile design, non-slip stable base with a shallow depth for better results. Dishwasher safe to effortless cleanup. 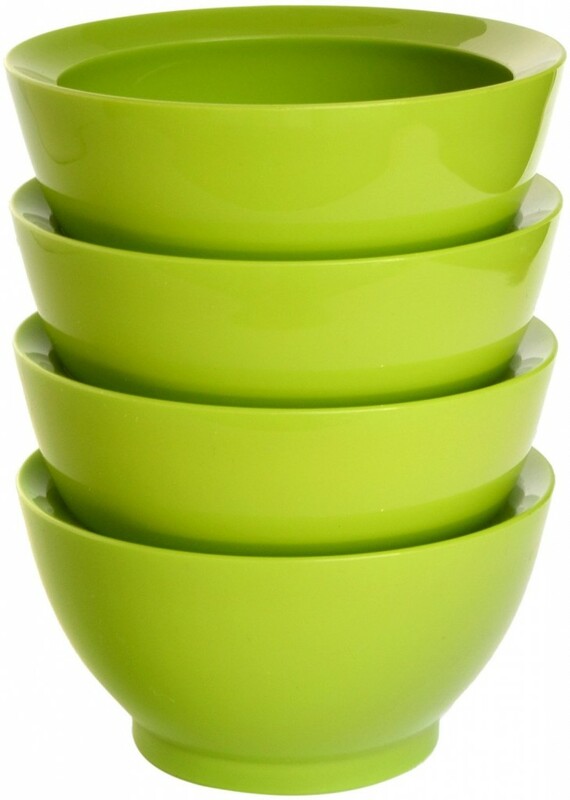 Looking for some non-spill, non-slip bowls for enjoying cereal and soups or dips? 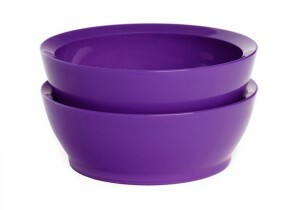 These CaliBowl Non-Spill 20-Ounce Original Bowls will be your ideal choice. These bowls features patent pending non-spill smart lip technology, with a silicone non-slip base for easy food control. Made of partially recycled material, these bowls are environmentally friendly. BPA-free, non-toxic. Shatter proof and dishwasher safe. If you are a toddlers learning and want to feed yourself, then this CaliBowl Non-Spill Toddler Suction-Base Bowl with Lid is perfect for you. This bowl comes with patent pending non-spill smart lip technology and is built with a special non-slip suction foot to hold the bowl in place on the tabletop. It also comes with an airtight lid for mess-free transporting. Safe to use in the dishwasher for quick cleanup. 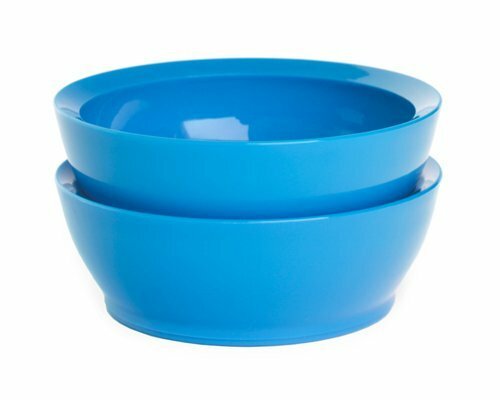 Well designed and built, these CaliBowl Nested Non-Spill Low Profile Bowls is perfect for enjoying dips, cereals, salads, pastas, soups and stews. Thanks to the patent pending non-spill smart lip technology, these bowls eliminate over-the-edge spills and allows effortless food control. This set of 3 nested bowls includes one each: 12-, 28-, and 44-ounce sizes. Dishwasher safe. 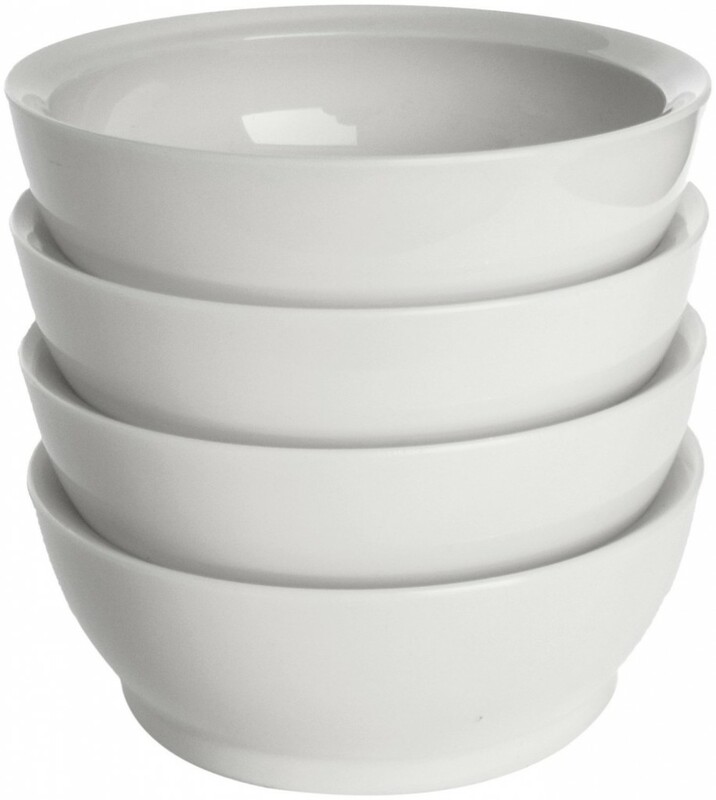 If you are the one who has a little messy when you eat, these CaliBowl Non-Spill 12-Ounce Low Profile Bowls are the right bowls for you. This set of 2 non-spill, non-slip low profile CaliBowls features patent pending non-spill smart lip technology to eliminate over-the-edge spills and create effortless food control. 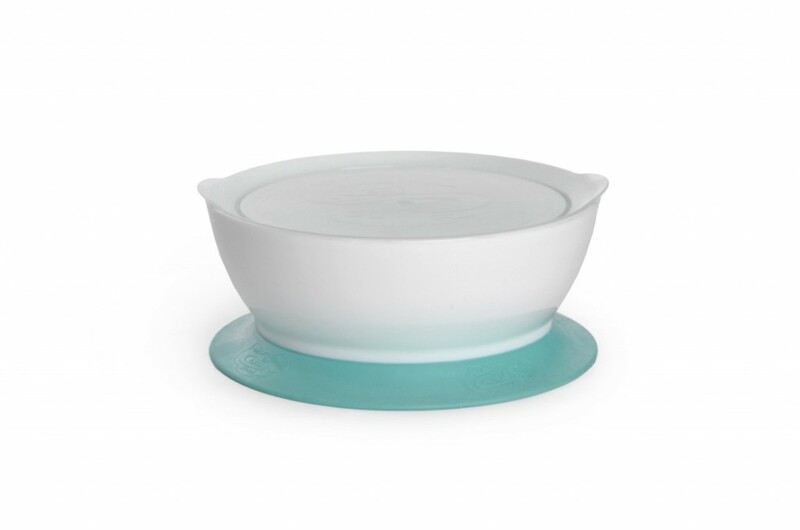 The silicone non-slip base holds the bowl in place on the tabletop. Shatter proof and dishwasher safe.